NORWALK, Connecticut (WABC) -- Authorities in Connecticut are offering a reward to help solve a cold case. 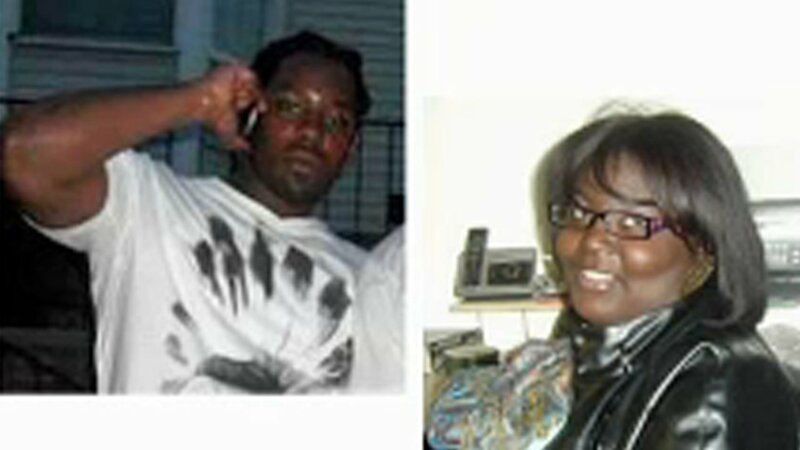 Rickita Smalls and Iroquois Alston were shot to death in Norwalk in August of 2011. The state is offering a $50,000 reward for information that leads to an arrest and conviction in the double homicide. Anyone with information is asked to call the Norwalk police.